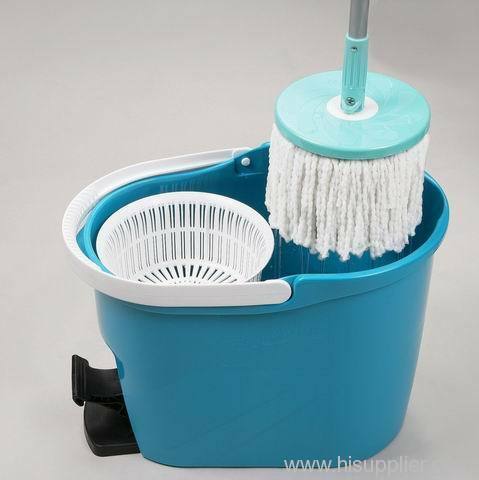 It is a combination of a mop and the bucket. The bucket stores water and the mop dries up the floor. With this combination, there will not be a need to carry two individuals and instead, it is more convenient.